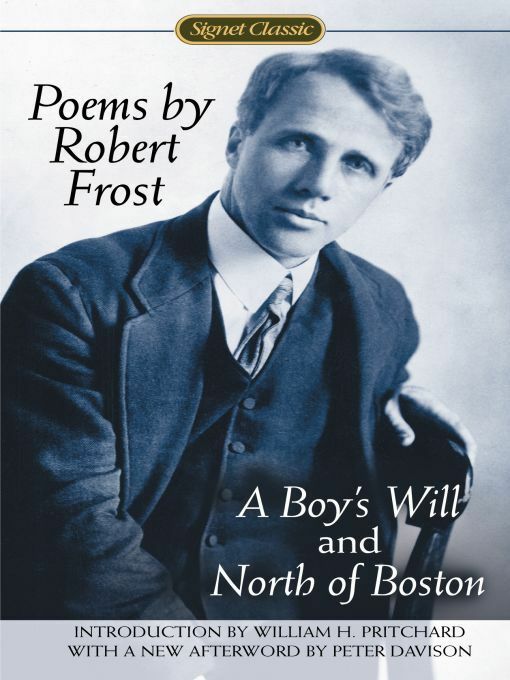 A collection of two of Robert Frost's most celebrated poems in their original form: A Boy's Will and North of Boston. 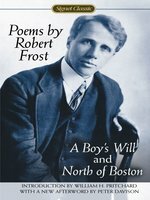 The publication of A Boy's Will (1913) and North of Boston (1914) marked the debut of Robert Frost as a major talent and established him as the true poetic voice of New England. 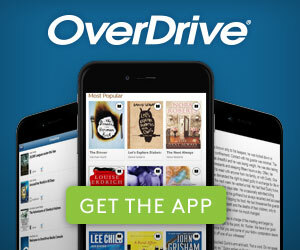 Four of his volumes would win the Pulitzer Prize before his death in 1963, and his body of work has since become an integral part of the American national heritage. 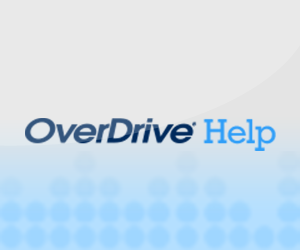 This is the only edition to present these two classics in their original form. A Boy's Will introduced readers to Frost's unmistakable poetic voice, and in North of Boston, we find two of his most famous poems, "Mending Wall" and "The Death of the Hired Man." With an introduction by distinguished critic and Amherst professor William H. Pritchard and an afterword by poet and critic Peter Davison, this centennial edition stands as a complete and vital introduction to the work of the quintessential modern American poet. 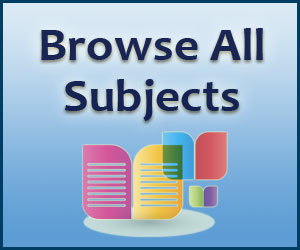 Options for Words from the Fire by R. Albert Mohler, Jr. Borrow Sample Click here to view Audiobook details for Words from the Fire by R. Albert Mohler, Jr.